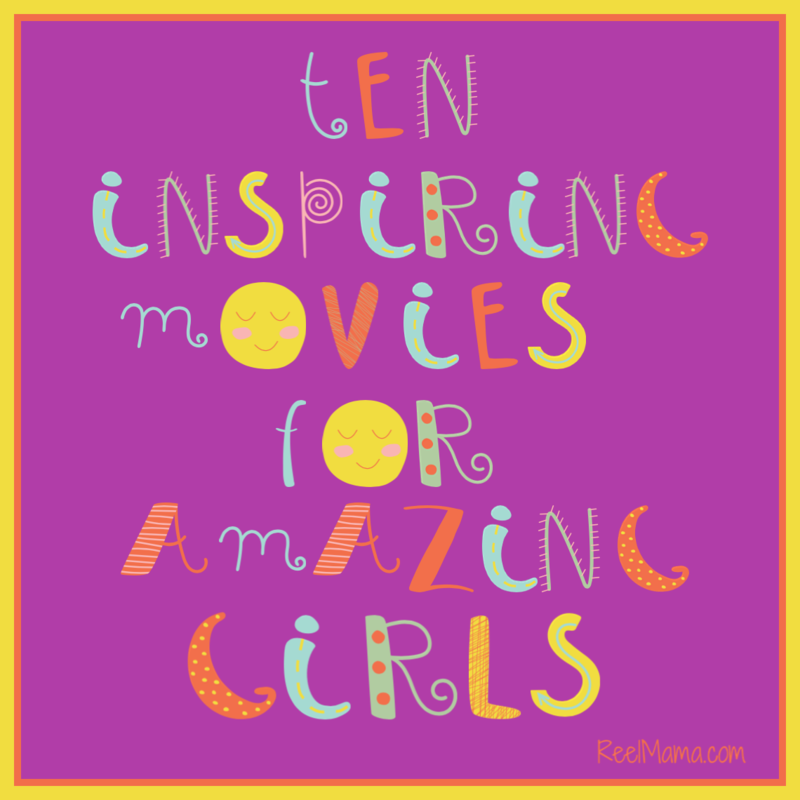 I am delighted to welcome Sarah Sonray to Reel Mama! Sarah is a friend I have made in my journey as a blogger. You can imagine my delight whenever I receive an email from her. Even though she is on the other side of the planet, our world seems smaller thanks to technology. And though technology is so prevalent in our day-to-day lives, it is inspiring to know that cherished ancient traditions survive the centuries and are lovingly preserved even today. 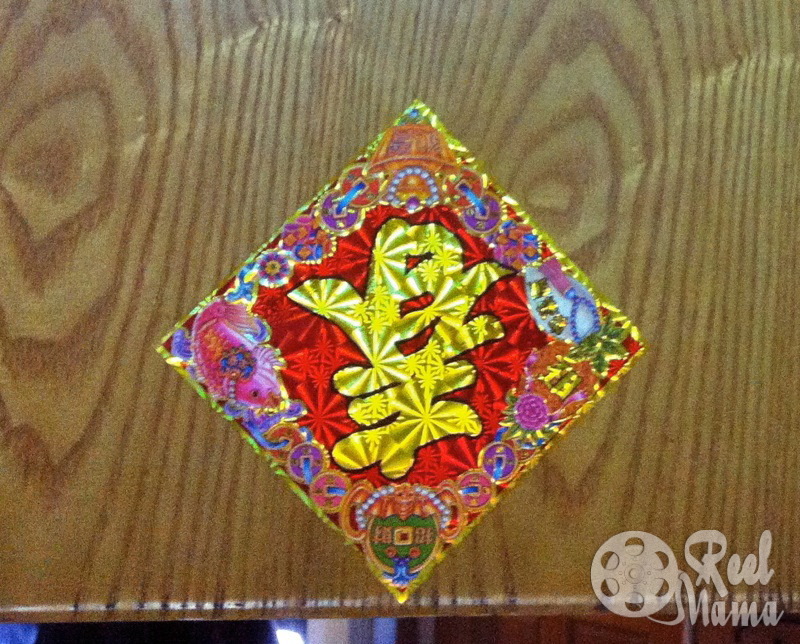 Sarah recently took the time to share with me the traditions celebrated during the Lunar New Year in Taiwan, and I immediately knew that you would find them fascinating, dear readers. Without further ado, here is a look inside Sarah’s photo journal. Although it may not be a holiday season in America now, I would like to bring my warmest blessing to you. 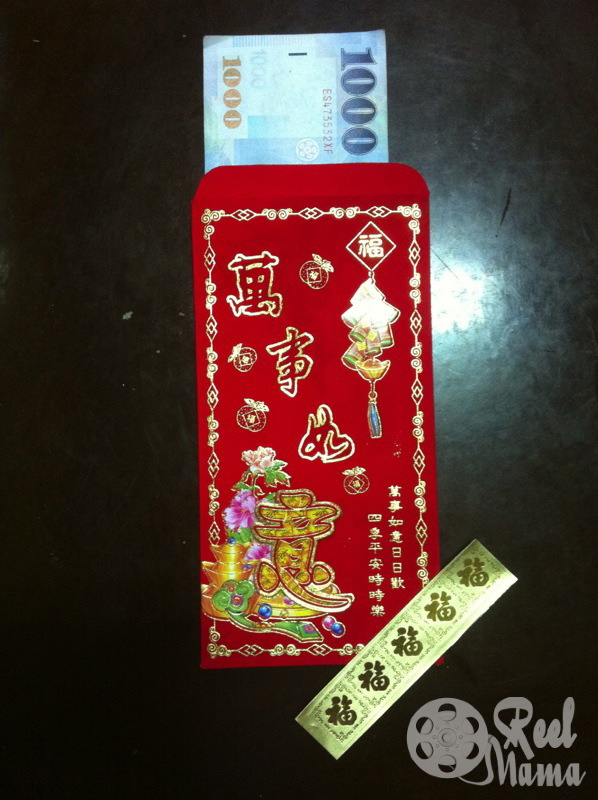 We recently celebrated our Lunar New Year in Taiwan. The Lunar New Year is the most significant festival for people in Taiwan because it’s the time when people can take a break from work to get together with their family and friends. 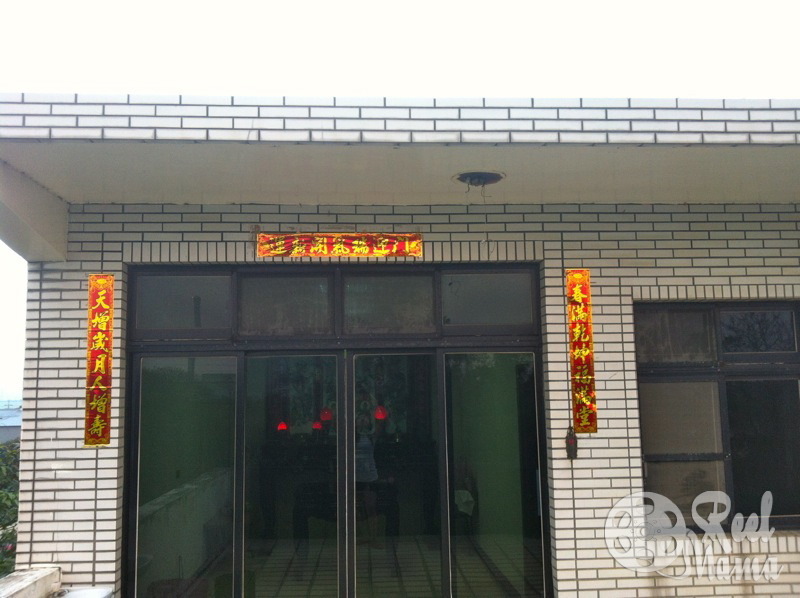 People will hang up spring couplets by the door and paste auspicious words such as “good fortune,” ”spring time,” or “wealth” upside down on the wall. This is how we hang up the spring couplets by the wall in my house. 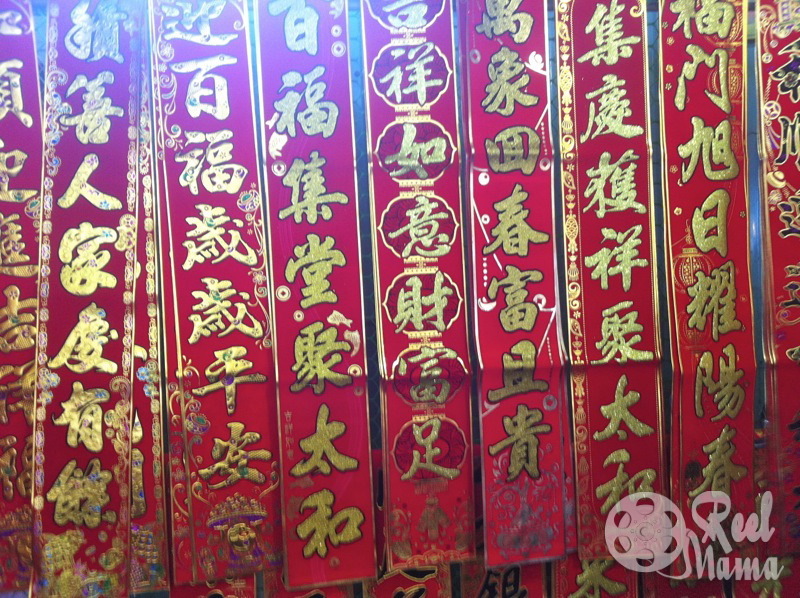 In our traditional market, lots of vendors sell these paper squares with auspicious words on it. Usually, we paste “spring time” upside down because this paper square represent the arrival of spring and the coming of prosperous times. That’s what the word “upside down–dao” means in Mandarin. On Lunar New Year’s Eve, all of our family members will return home for a reunion and share in a sumptuous meal. 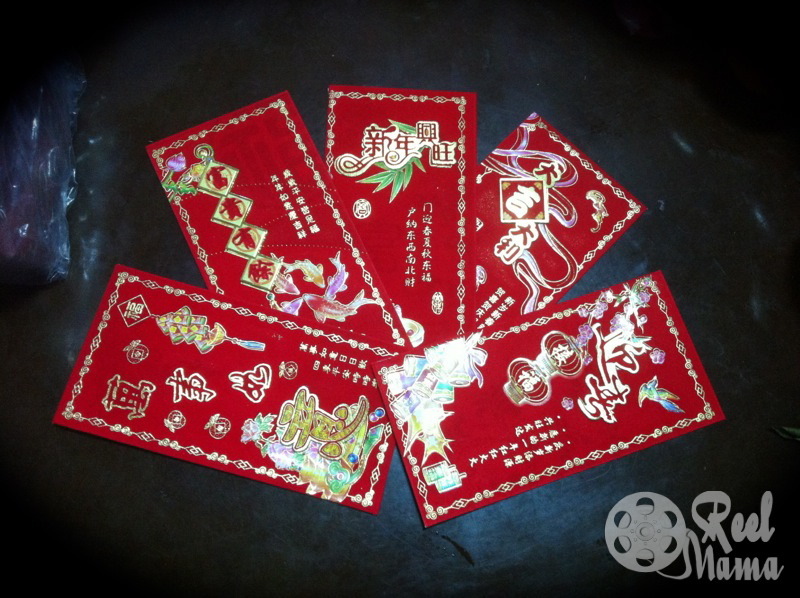 The most exciting part is that they will hang out “lucky money” — hong bao in red envelopes to elders and children. 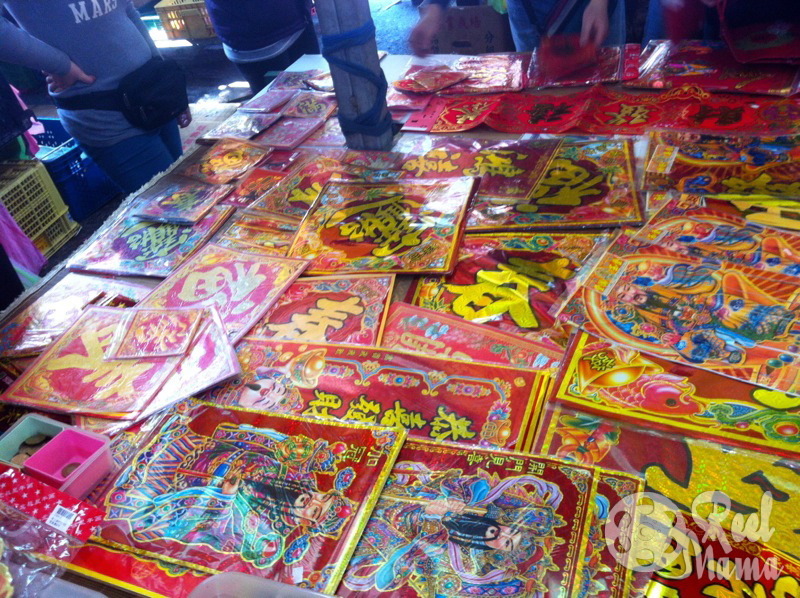 As in all such festivals, food plays a quite important role throughout the Lunar New Year Festival. 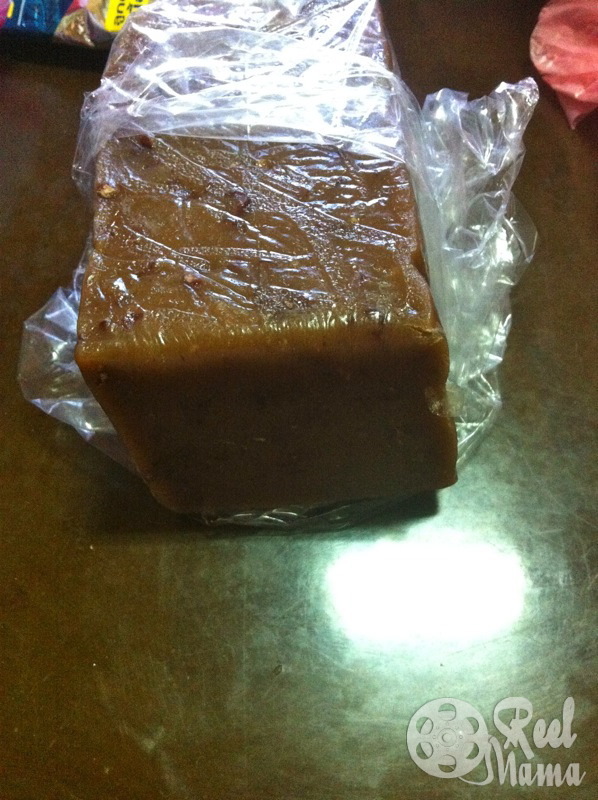 Traditionally, we will definitely prepare some auspicious refreshments such as glutinous rice flour pudding (nian gao), which is said to make people advance toward higher positions and prosperity. 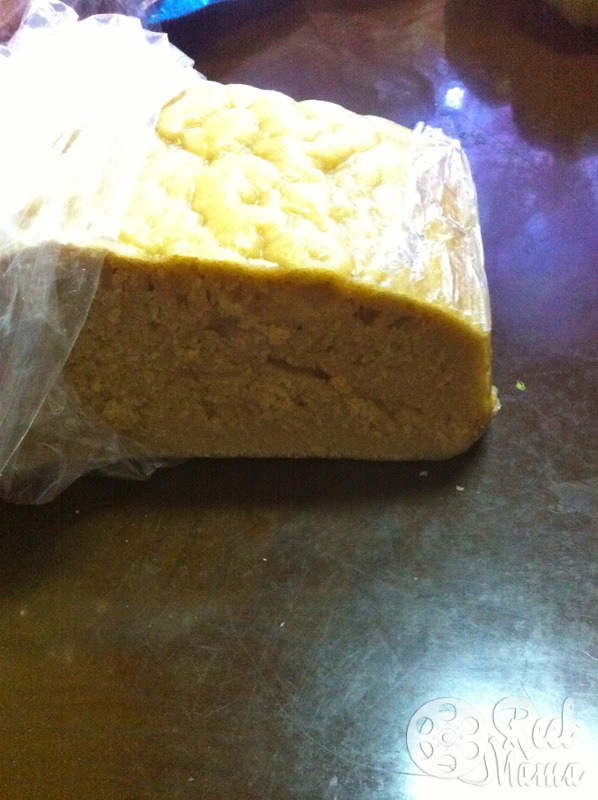 Apart from Nian Gao, we will also eat a type of rice cake (fa gao), which is said to have a more prosperous coming year. Aren’t these photos amazing? I feel transported to Taiwan just by looking at them! If you enjoyed these photos, why not share them with others? To learn more about Sarah, you can follow her on Twitter! such a wonderful post.. nice article indeed.. thankyou for posting. 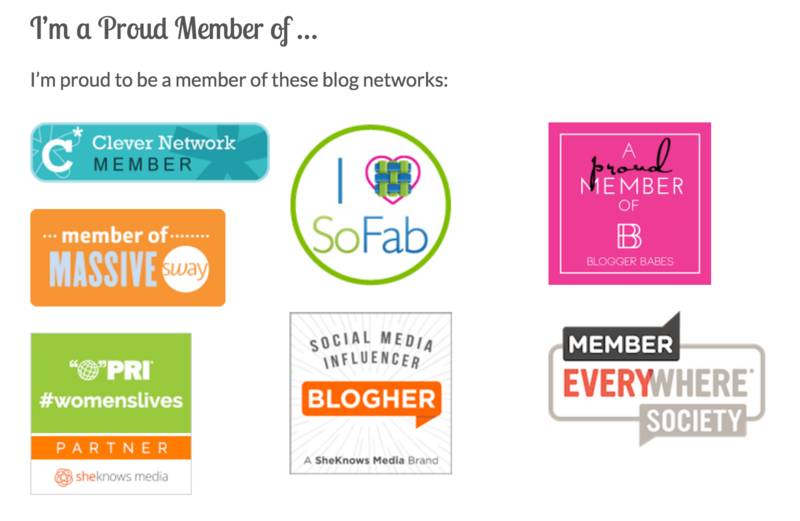 Thanks for shairing this nice blog post.